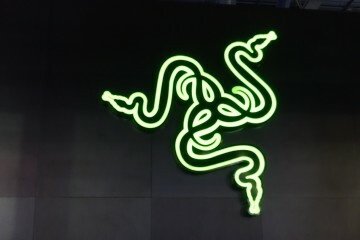 With its brand firmly established in the PC gaming space, Razer has set its sights on creating entirely new experiences that build of its strengths. A hardware concept it’s showing at CES 2017, Project Ariana, isn’t a keyboard or an external enclosure that allows you to make use of more powerful gaming hardware than would typically be available in a laptop. 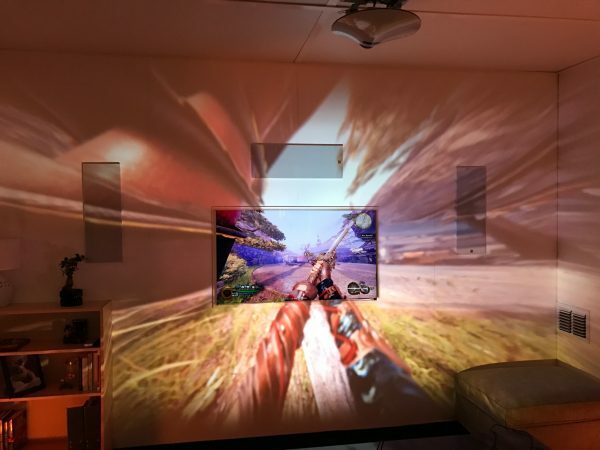 It is a projector that turns your entire living room into an interactive gaming experience. 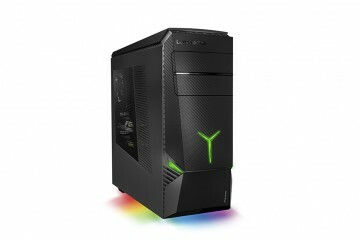 Razer announced and demonstrated Project Ariana this week at the Consumer Electronics Show in Las Vegas, Nevada. The device is one of two exciting things the company had at the show. 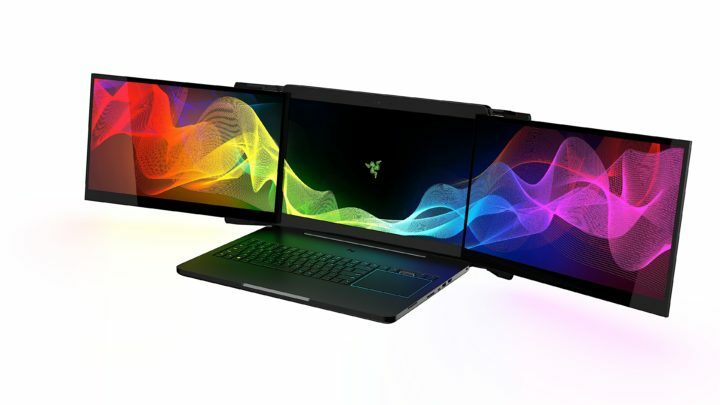 That other piece of hardware, Project Valerie, is a notebook that offers three 4K displays and accent lighting. 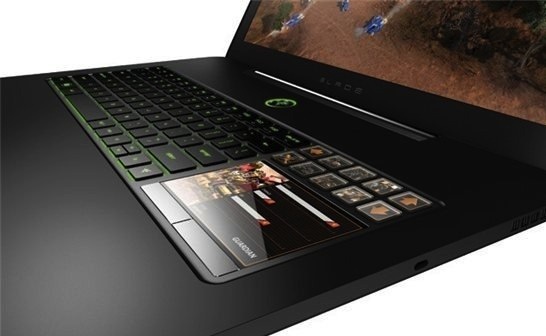 Project Ariana aims to extend the typical gaming experience beyond a PC. 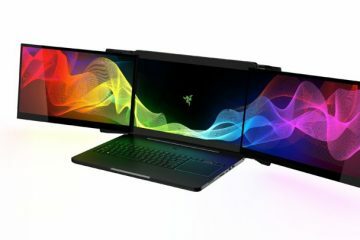 It’s a high-end projector that builds on some of Razer’s existing technology and partnerships to create something unique. Your television still sits at the center of your experience, but Project Ariana overlays the game you’re playing on the wall around it. Characters and environments run off the display and onto the surrounding area seamlessly. Microsoft showed off something like Project Ariana some time ago. Its version felt more like a science project that they had no plan to release. Project Ariana feels like a real product that might make it to store shelves. 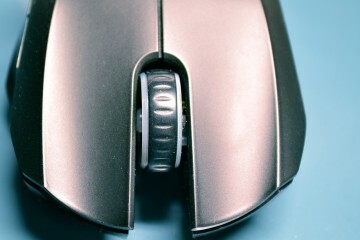 The company has at least thought about the intricacies involved in technology like this extending the core gaming experience beyond a display. It uses depth sensors to learn where pieces of furniture are in a room. Armed with that information, its beam avoids furniture. The system also builds on Razer’s existing relationships with developers and the gaming community. Using its Chroma framework, developers can add support for the projector to their titles easily. 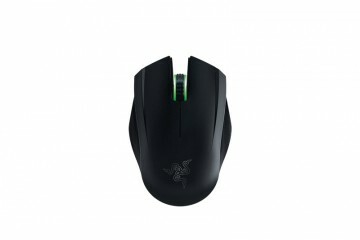 The device integrates with the Chroma lights that are already built into the Razer’s keyboards and mouse pads. There’s no glare on the screen because the projector accounts for where the display is in your setup. During our demonstration at CES, the device even worked with Phillips Hue lightbulbs. They flashed and blinked and changed colors as the player moved to different environments in the game. 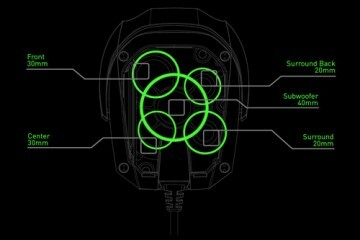 Razer says that Ariana is just a proof of concept that it’s showing it at CES to gauge interest. 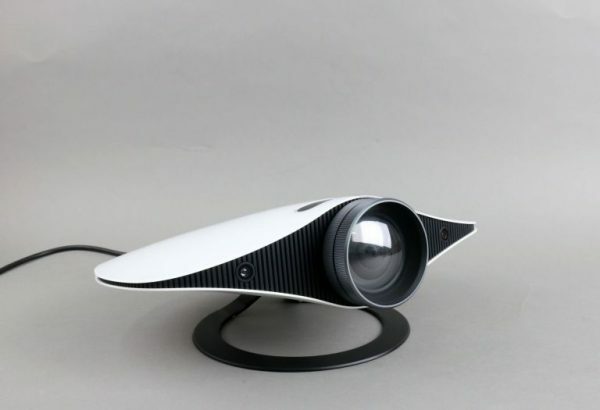 It’s unclear how much the projector will cost if it does make it to store shelves.